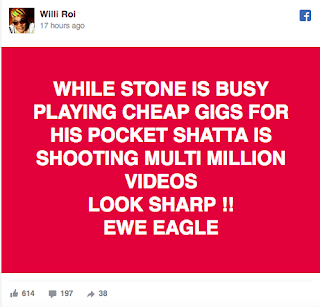 Stonebwoy has commented on A&R for Zylofon Media, Willi Roi’s comment on Facebook that he plays shows for a chicken change. Zylofon Music after Mr. Roi’s comment issued a disclaimer disassociating the company from the employee’s post on Facebook but Stonebwoy says that is not important. The ‘Bawasaba’ hitmaker in a tweet sighted on Friday afternoon demanded an apology from the Artists and Repertoire for Zylofon Media for what his comment he described as disrespect to his brand, BHiM Nation, and Ewe people. Zylofon Music following Roi’s comment issued a press release telling the world that it has nothing to do with the comment. The attention of Zylofon Music has been drawn to a Facebook post by Willi Roi, A&R for Artiste Development – on Livingstone Etse Satekla (Stonebwoy), which seems to prejudice an ethnic group. 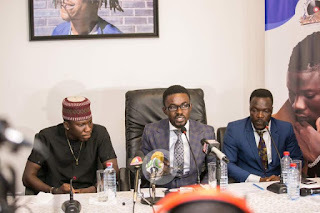 Zylofon Music, a label under Zylofon Media Limited, disassociates itself from the flippant commentary from its Executive, noting that the unfortunate post does not in any way reflect the position of the label. 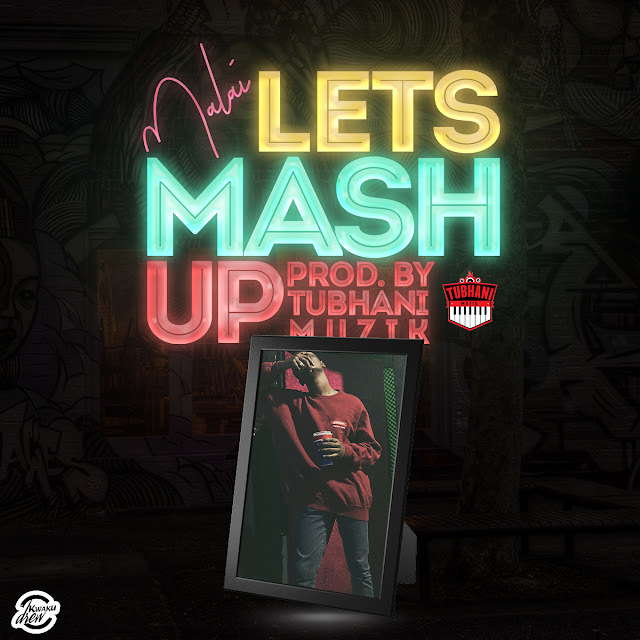 Stonebwoy is a Zylofon Music –recording artiste and must be accorded the same level of respect shown to all the other acts signed to the label. Zylofon Music promotes unity, progression and peaceful co-existence in the elevation of Ghanaian music and its purveyors, and frowns on any form of discrimination, racial hatred, ethnic or inter-ethnic hatred.